Founded in 2006, Great Big Canvas is a premium provider of panoramic canvas photos and canvas wall art based in Raleigh, North Carolina, United States. The company is a subsidiary of CafePress Inc, a leading online retailer of personalized products. The company offers a collection of alluring and gigantic canvas prints with over 48000 images to choose from. 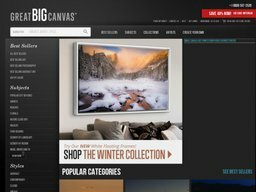 Great Big Canvas prides itself of being the best in offering unique panoramic images from famous collections such as the National Geographic and Lonely Planet. Not only that but they can also crate custom canvas prints from your own photos. Great Big Canvas operates exclusively online through its website www.greatbigcanvas.com. 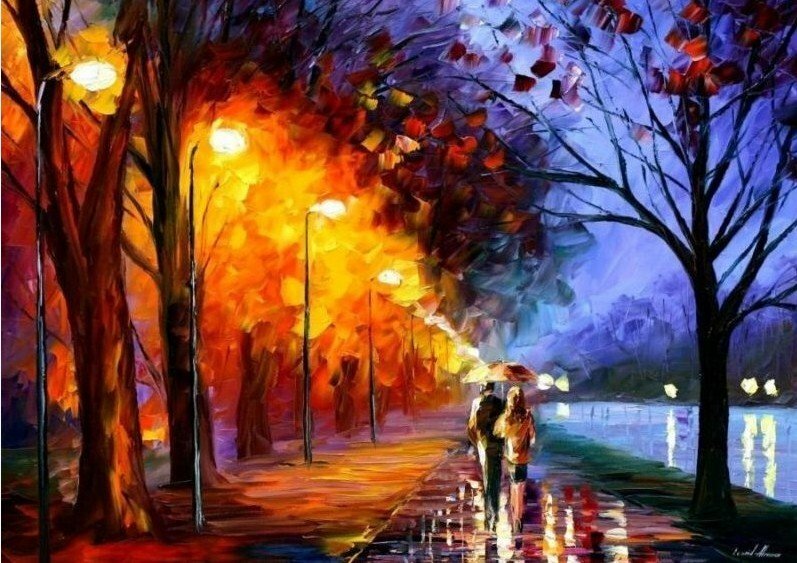 The site offers its users the option to shop by best seller, subjects, collections, artists, and personalized. Under each category is a variety of items under different classes. Each product is clearly displayed with specifics, description, and price attached. Users can upload their photos on the website to get customized canvas, according to their preference. In addition, a free sign up option is available to enable customers enjoy more benefits and offers while shopping at the site. At Great Big Canvas, you can buy a variety of panoramic canvas photos to include subjects such as sunsets, architecture, beaches, floral, food and drink, health and wellness, four seasons, mountains and wilderness, military, hobbies, among others. Also available are collections such as college, campuses and sports, emerging artists, NBA Basketball, Dr Seuss collection, encyclopedia Britannica collection, and many others. Users can also customize their own canvases, according to their preferences. Great Big Canvas offers its products at discounted prices of up to 50% with most of their products retailing between $5 and $200. Want to save lots of money on your next purchase at Great Big Canvas? Look no further, coupofy has everything you need! We have all the latest coupon codes from Great Big Canvas to make sure that you get the lowest price possible on all of their merchandise. To grab this opportunity, simply browse through our Great Big Canvas section and click on your code of choice to get it copied on your clipboard as we redirect you to the site. Because everything is made to order it can take up to 7 business days for your item to be processed and dispatched. Depending on the destination it will then take a further 2 to 10 days to arrive via FedEx. Shipping is charged based on the size and value of your order, which will be properly calculated from your online basket. Great Big Canvas is happy to ship worldwide. For unhappy customers, the company accepts returns within 365 days of the shipment date for a refund or an exchange. However, customers should ensure that they read Great Big Canvas returns policy before making any return, as they cannot be held responsible for quality issues that stem from your own photos.